This brand new Breaksafe comes with all the features that you have come to expect in the previous Breaksafe models. 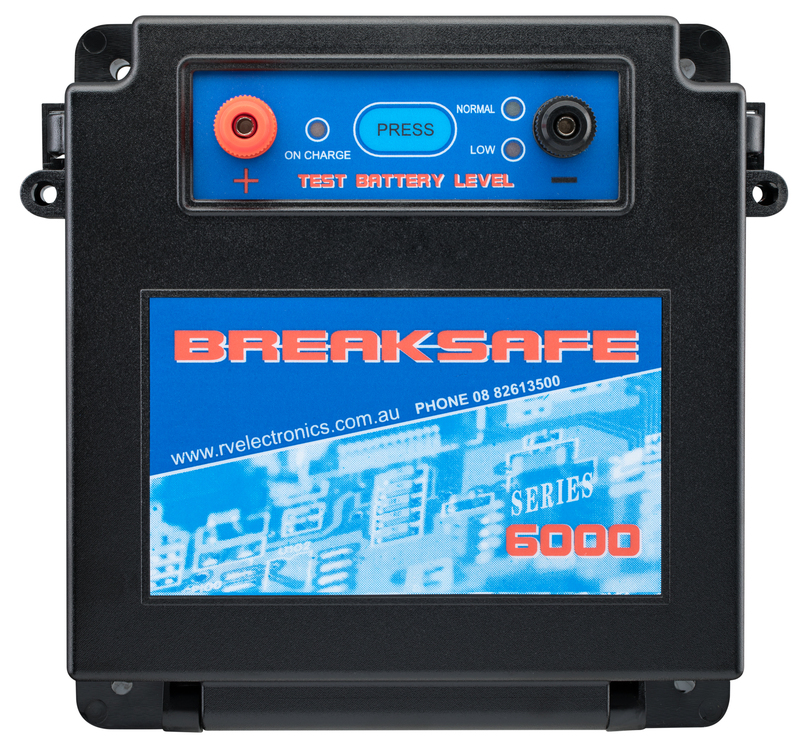 The Breaksafe 6000 has the addition of many innovative new features including easy access to the battery compartment for servicing and fully inclosed internal circuit board case for better water resistance. A Remote Battery Monitor is required for NSW registration. View cart “BS6000XP 6 Wheel Brake (Contact Us For Pricing)” has been added to your cart.